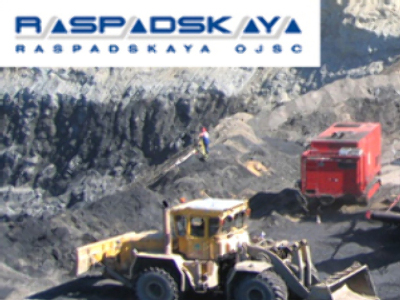 Russian coal producer, Raspadskaya, has posted a Net profit for 1H 2008 of $262 million. The bottom line was up 186% from the $92 million posted over the same period 2007. EBITDA came in at $434 million, up 117% year on year, on the back of Revenues of $607 million, up 79%. 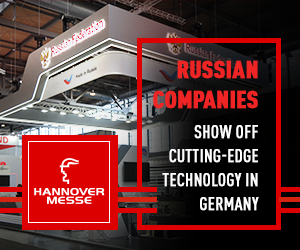 The company attributes the results to favourable market conditions, along with Raspadskaya’s focus on improving operational efficiency and on long term relationships with its customers. It is forecasting strong full year results and continued growth.